to drop their asking price for Kevin-Prince Boateng after the midfielder aggravated a knee injury during his loan spell in Germany. The 22-year-old flop, who joined the 1997 Champions League winners in January, could be ruled out for the rest of the season as a result of the injury and Dortmund general manager Michael Zorc believes Boateng's price should be reduced as a result. 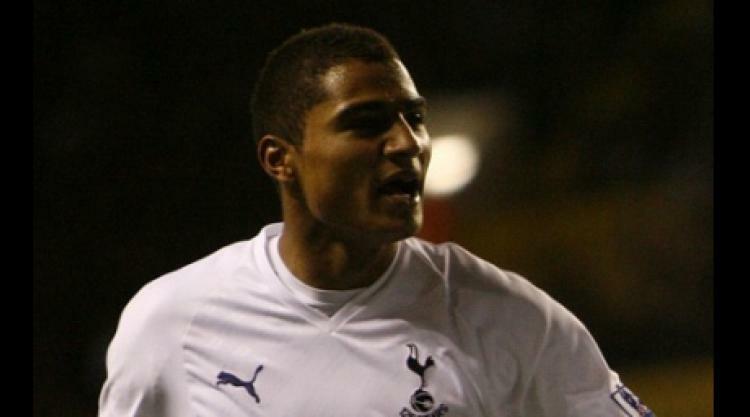 Tottenham signed Boateng from Hertha Berlin for £5.8m in the summer of 2007, but the former Germany Under 21 international struggled to make an impact at White Hart Lane and is expected to be offloaded at the end of the season. But Dortmund insist the midfielder is overpriced and will not agree a permanent deal unless Spurs lower their asking price. Boateng, signed by former Director of Football Damien Comolli while Martin Jol was in charge, managed just 10 starts during his 18-month spell in north London.